International Arbitration Awards Are Enforceable in Over 140 Countries. Judicial Decisions Not So Much. Here in Miami where my international law practice is based, international arbitration has been widely used for its ability to resolve even the most challenging global business disputes. Whether the dispute is over an investment or commercial claim, international arbitration has gained wide-spread acceptance among the international business community for its flexibility and efficiency in resolving conflicts. 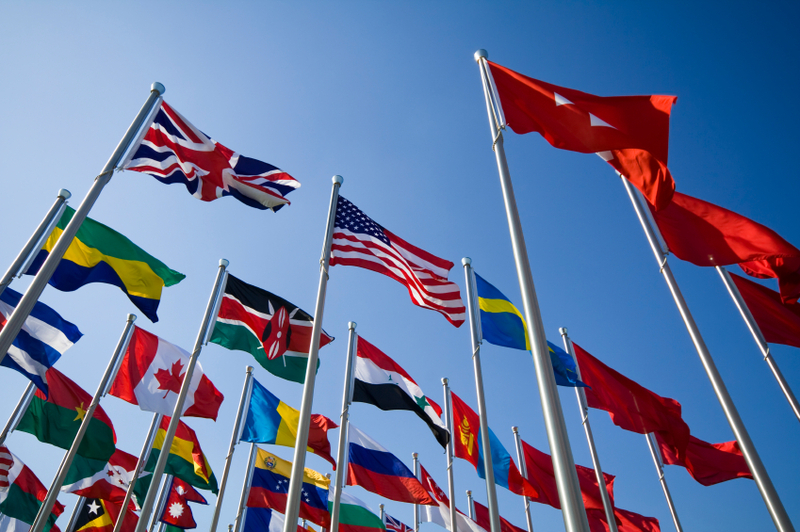 Perhaps the biggest benefit provided by international arbitration is the ability to enforce an arbitral award in more than 140 countries, including most major countries involved in significant international trade and economic transactions. This is because the majority of countries have signed onto the Convention on the Recognition and Enforcement of Foreign Arbitral Awards or the “New York Convention” as its more widely known. The Convention’s principal aim is that foreign and non-domestic arbitral awards will not be discriminated against and it obliges Parties to ensure such awards are recognized and generally capable of enforcement in their jurisdiction in the same way as domestic awards. These provisions of the New York Convention, together with the large number of contracting states, has created an international legal regime that significantly favors the enforcement of international arbitration agreements and awards.